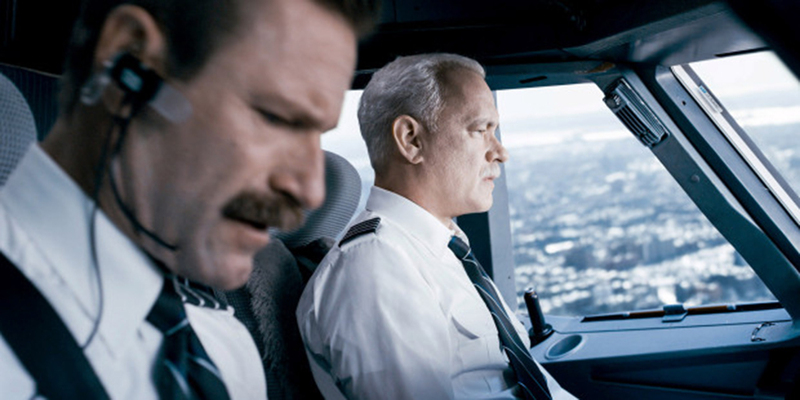 This 2016 movie is based on the real-life Miracle on the Hudson emergency landing of an airliner in 2009, and stars Tom Hanks, Aaron Eckhart, and Laura Linney. As a special guest, air traffic controller Patrick Harten, who was the controller talking to US Airways Flight 1549 that day, will introduce the film. Free admission for EAA members, $5 for nonmembers. Dr. Friedman is a board member of the Memphis Belle Memorial Association and co-author of Memphis Belle: Dispelling the Myths, the most definitive history of the plane to date. He will highlight the recently completed restoration of the Memphis Belle and all who played a part in saving this important aircraft. The bomber’s move from Memphis to Dayton triggered a more than decade-long restoration, concluding with the aircraft’s public display in May 2018. Free admission for EAA members, $5 for nonmembers. Narrated by actor Michael Dorn of the Star Trek film series, this 2007 documentary tells the story of the Tuskegee Airmen, the first African American fighter pilots of World War II, and the people who are committed to telling the Airmen’s long-forgotten achievements. Free admission for EAA members, $5 for nonmembers. 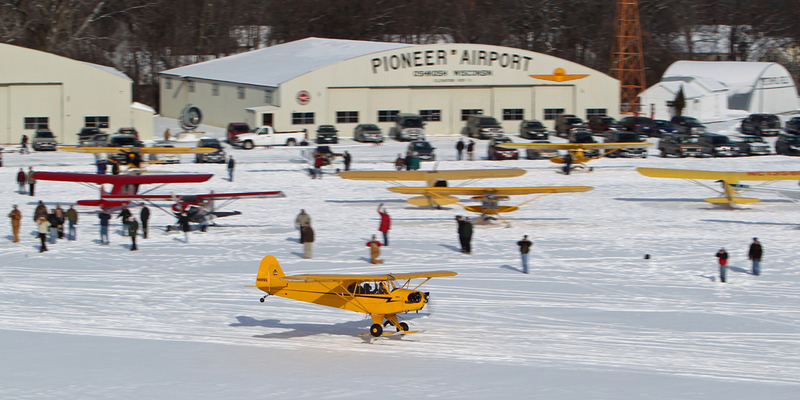 One of the area’s most colorful winter events returns for its 26th year at the museum’s Pioneer Airport. Guests can take in the sights and sounds of skiplane flying while enjoying a warm bowl of soup or chili and a sweet treat. Free admission to skiplane fly-in activities with regular admission rates for the museum. Hinton is an Unlimited category champion at the Reno National Championship Air Races and in 2017 set the absolute 3-kilometer speed record for propeller-driven piston aircraft at an average speed of 531 mph. He will talk about flying on the edge with the world’s most powerful piston-powered aircraft, such as Strega and Voodoo. Free admission for EAA members, $5 for nonmembers. Also, tickets are currently on sale for the annual museum Hops & Props fundraiser on March 9. Ticket information is available at EAA.org/HopsProps. The EAA Aviation Museum is located just off Interstate 41 at the Highway 44 exit in Oshkosh. The museum is open daily from 10 a.m. to 5 p.m. EAA members receive free museum admission year-round. For more information, call the EAA Aviation Museum at (920) 426-6108 or visit www.eaa.org/museum.